Les Sins is the dance project of Chaz Bundick, also know as Toro y Moi (previously covered on this blog as one of my favorite chillwave band, ever). 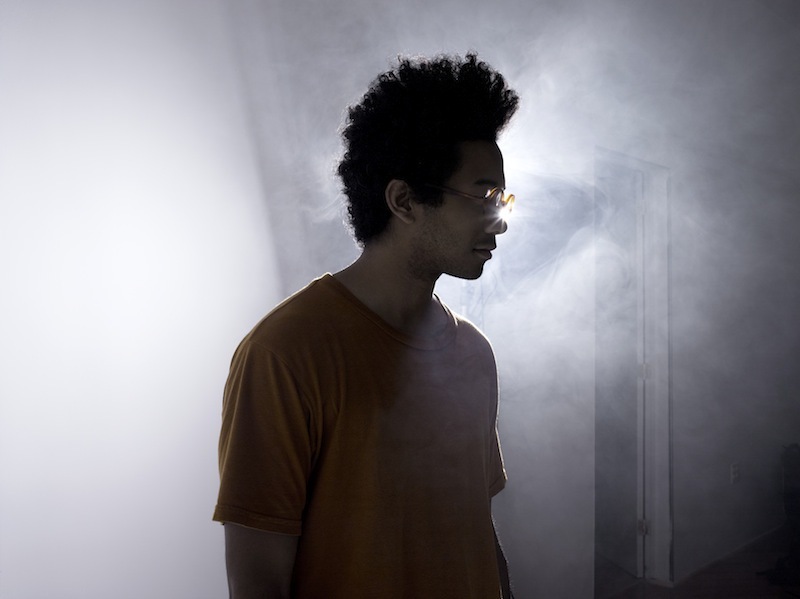 Chaz has been using the name Les Sins since 2010 as he wanted to play around with dance music without alienating the style for which Toro y Moi is known for (which is chillwave melody and lyrics). Both projects sound great, enjoy the below and the previous recommendations of Toro y Moi here. Tags: Chaz Bundick, chillwave, dance, disco, Les Sins, toro y moi. Bookmark the permalink.